The Dance of the Week for this week is the Clare Lancers set. It’s a lively set that’s done at most ceilis throughout the world and is especially fun when there’s a large hall full of people creating lines from one end of the hall to the other. Follow the link for notes and videos. The Dance of the Week for this week is the Corofin Plain Set. It’s an easy set to learn with some really fun figures. Notes and videos available through the link. 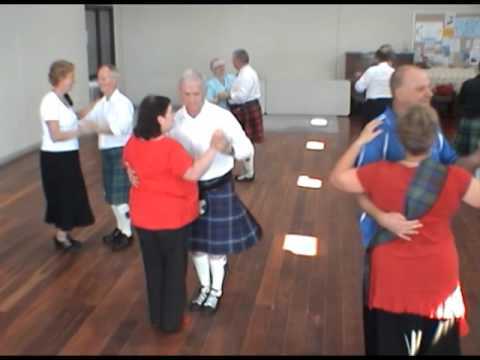 The dance for this week (apologies for being a few days late) is the Antrim Square set. 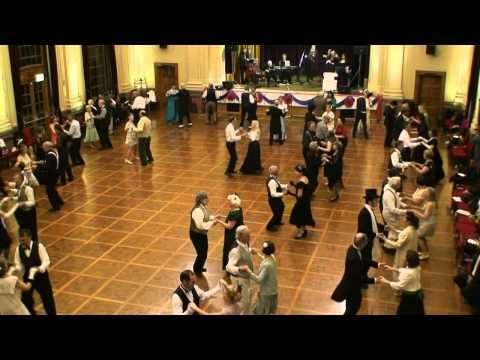 It’s easy to learn and while the square usually takes a couple of run-throughs to smooth out the kinks, the dance is fun for both dancers and spectators.